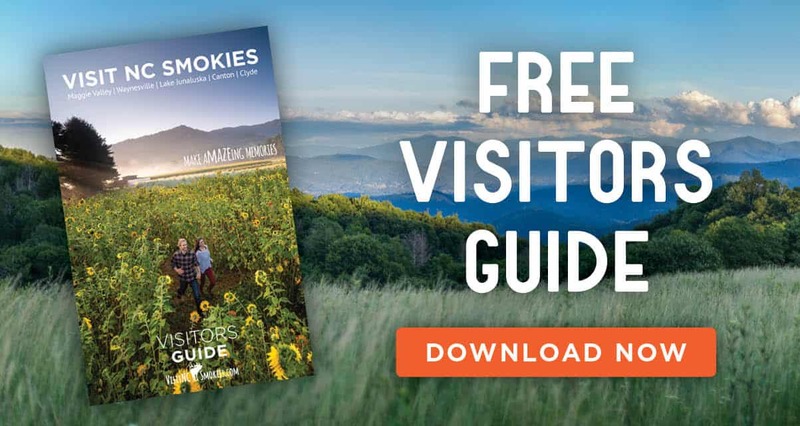 When you visit NC, make Haywood County your first stop for a truly authentic Appalachian experience filled with outdoor adventure and family-friendly activities. 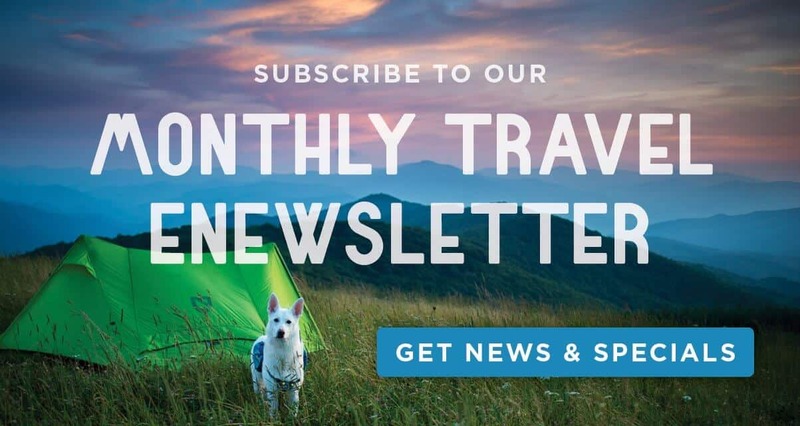 Haywood County, North Carolina is best known for its 46 miles of scenic drives along the Blue Ridge Parkway, hiking trails in the Great Smoky Mountains and affordable vacation home rentals with spectacular views. But there’s so much more to see and do than meets the eye. Of course, this is only a small sampling of the many fun things to do in Haywood County. Haywood County is comprised of five mountain towns, each of which brings its own culture and Appalachian heritage to the area: Maggie Valley, Waynesville, Lake Junaluska, Canton and Clyde. 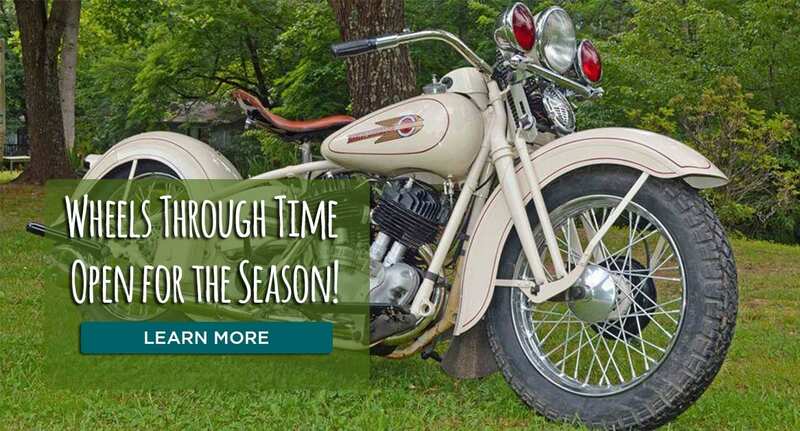 We invite you to browse our website to learn more about all there is to see and do in Haywood County, including accommodations, dining and attractions. There’s also a free online Visitors Guide to help you navigate your way around. 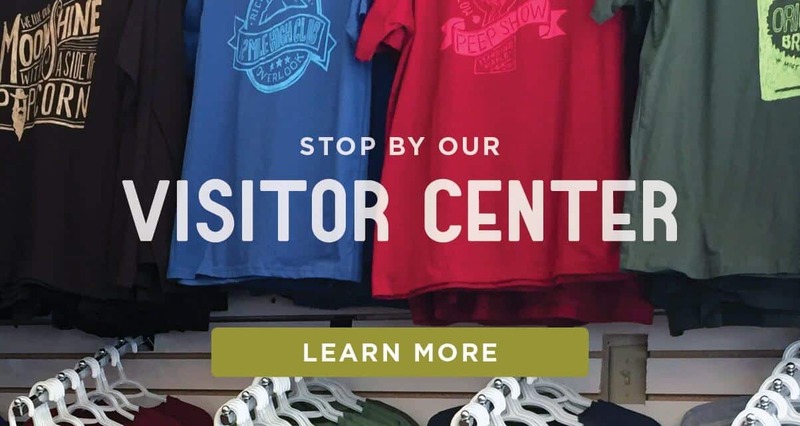 When you get here, we hope you’ll drop in and stay a while at our NC Smokies Visitor Center in Maggie Valley, where friendly locals are always more than happy to answer questions about our scenic mountain towns.